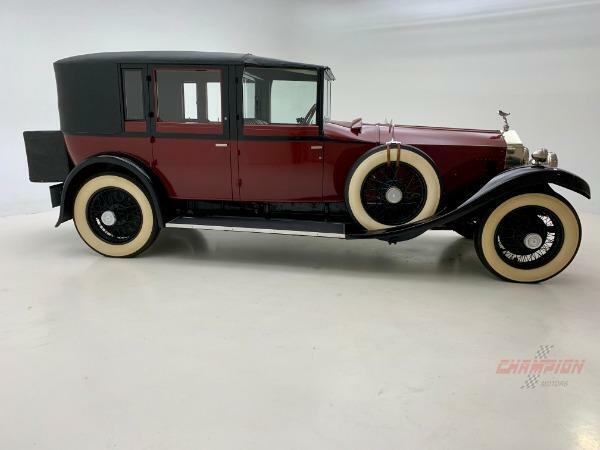 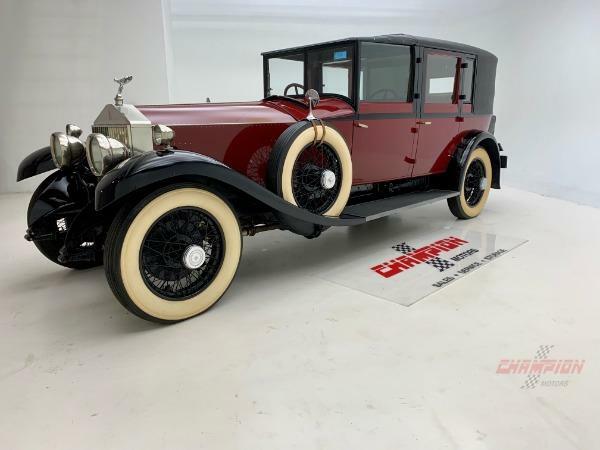 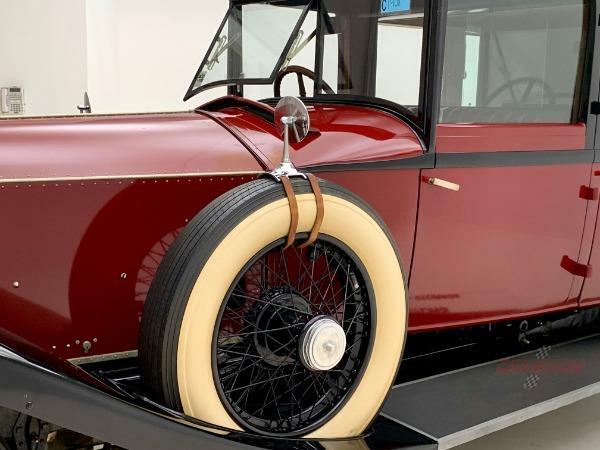 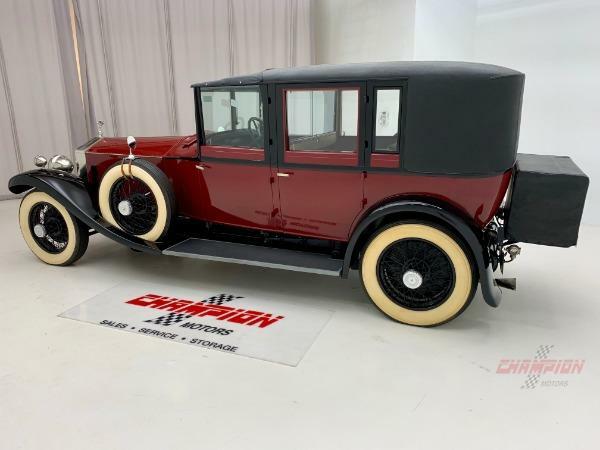 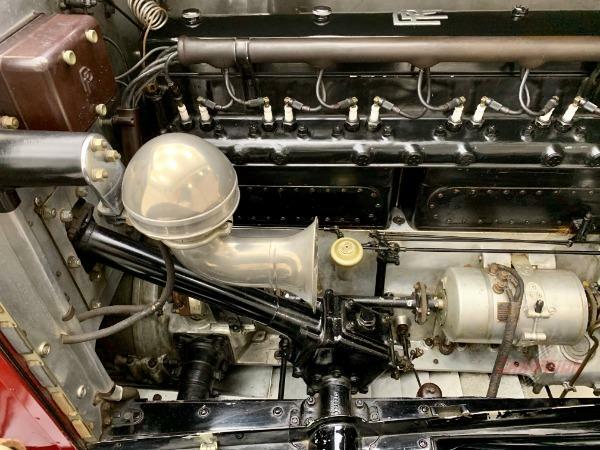 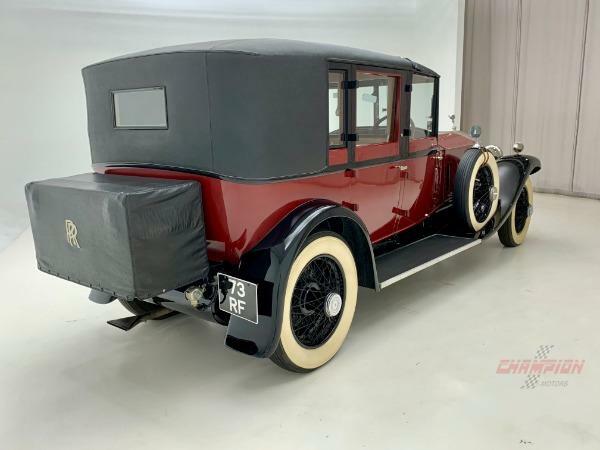 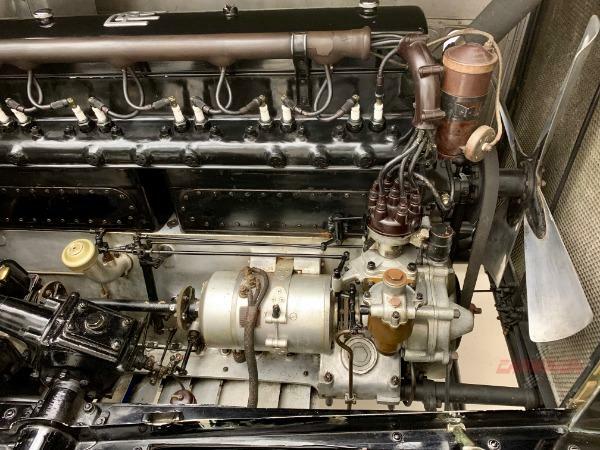 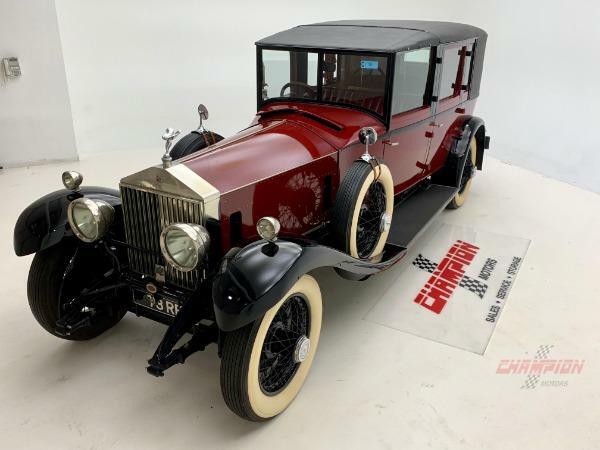 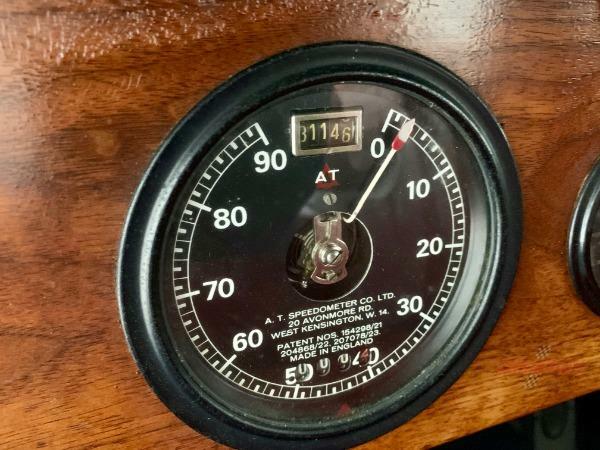 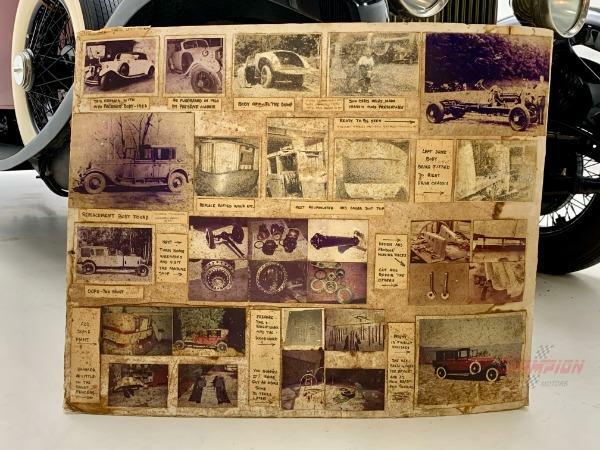 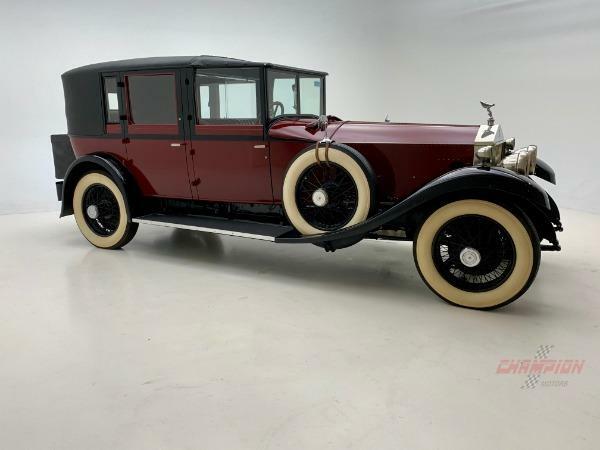 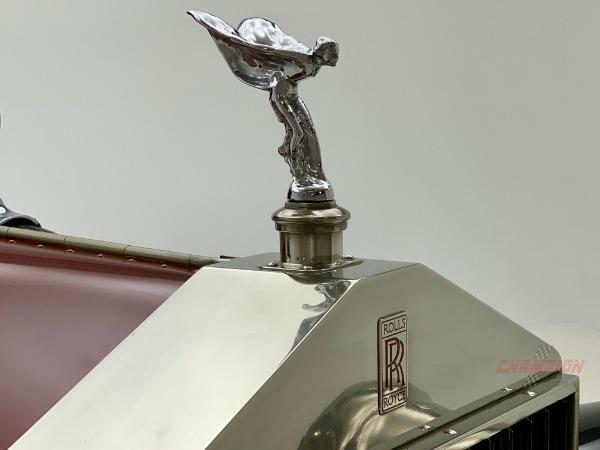 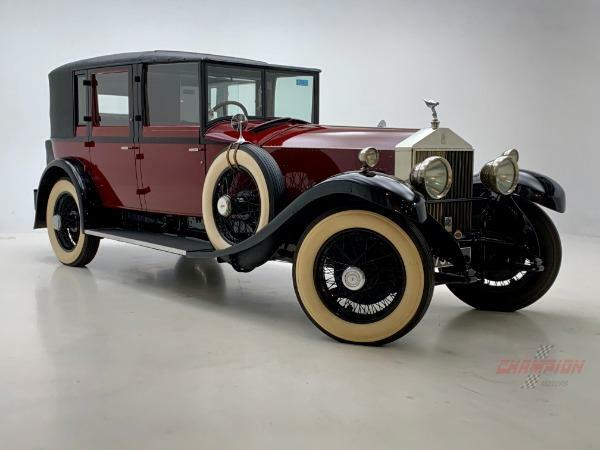 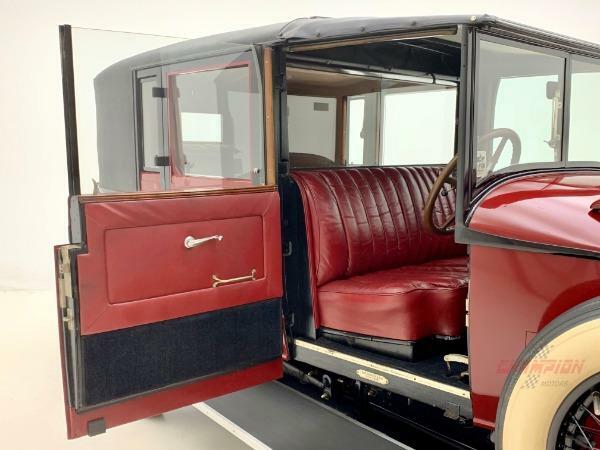 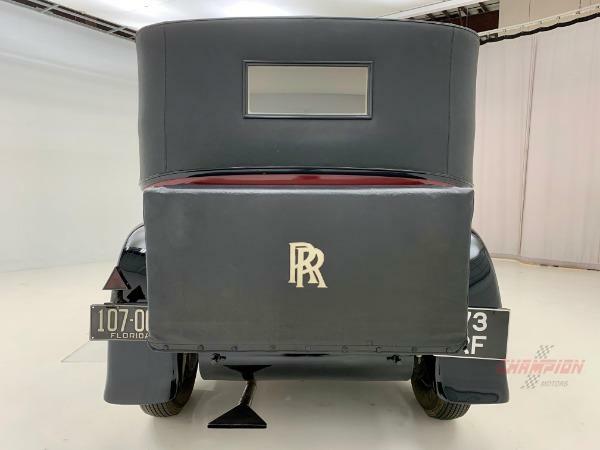 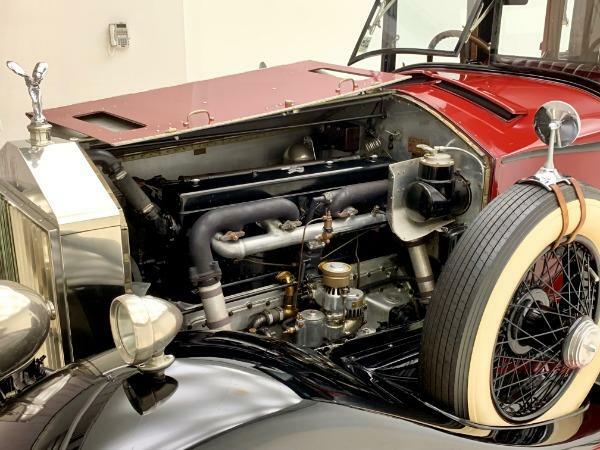 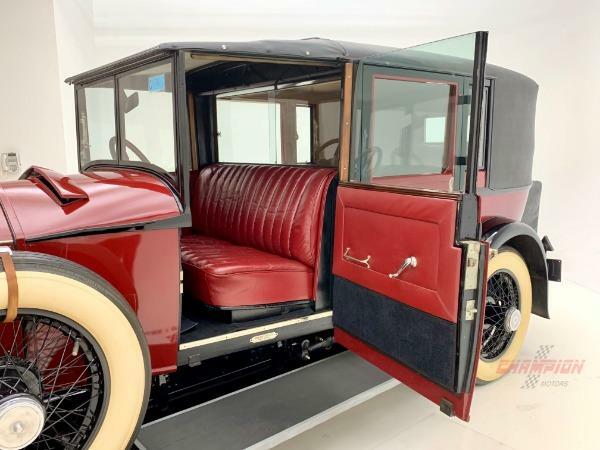 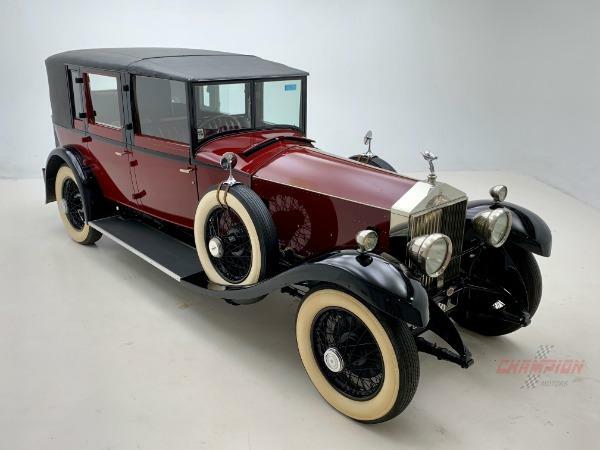 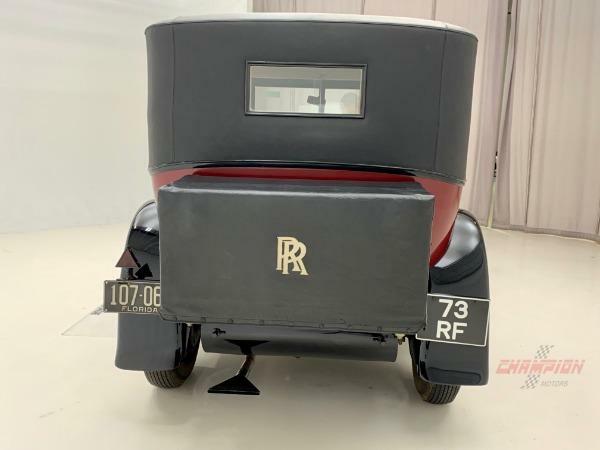 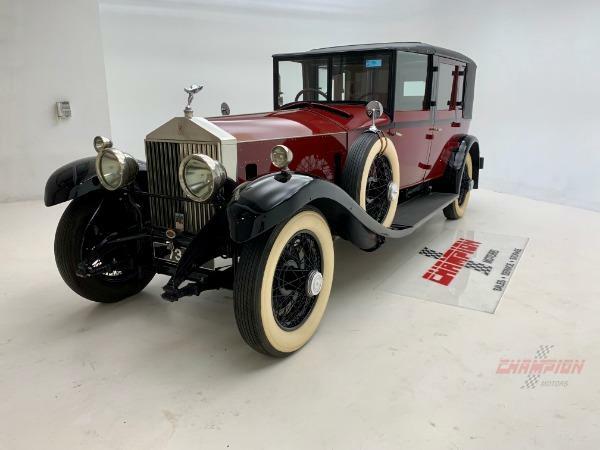 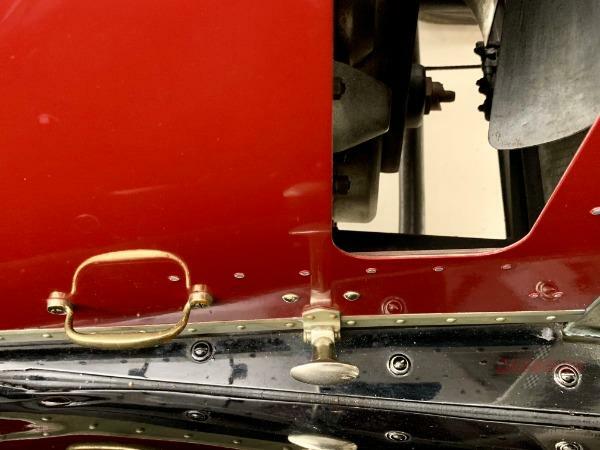 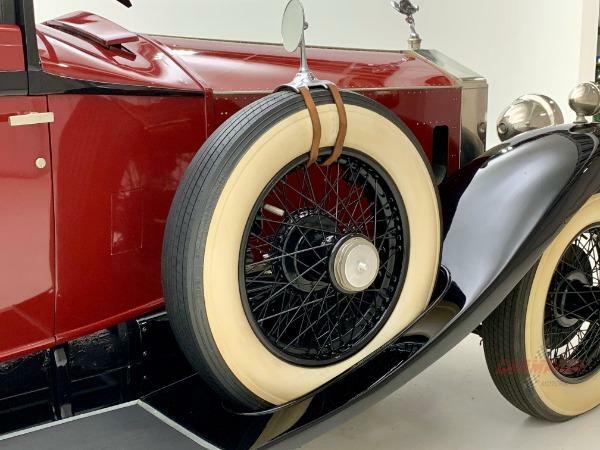 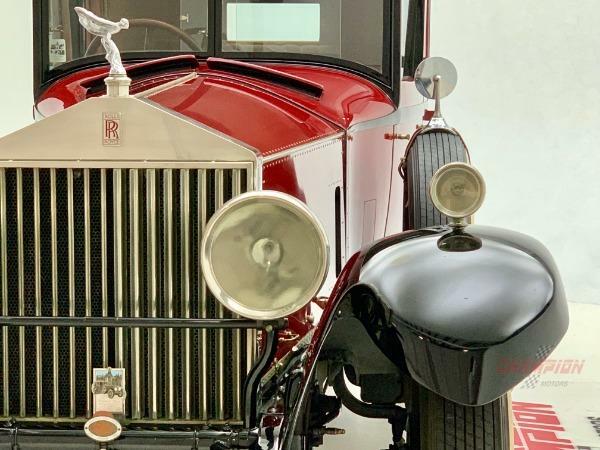 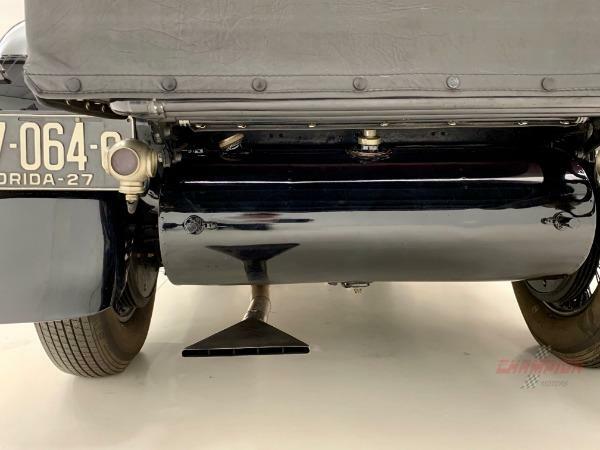 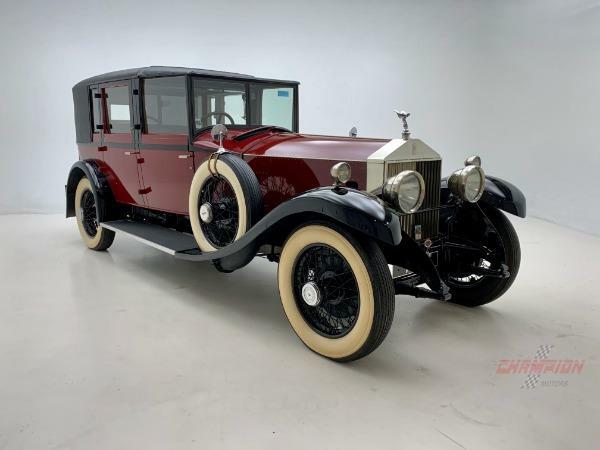 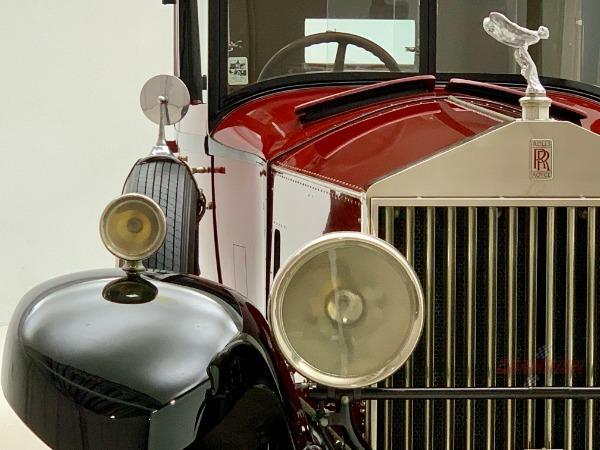 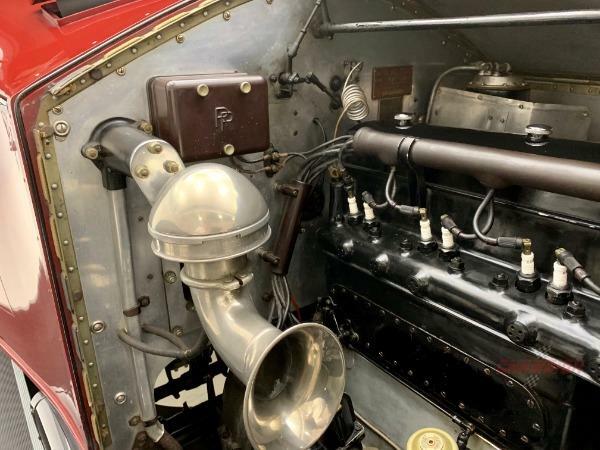 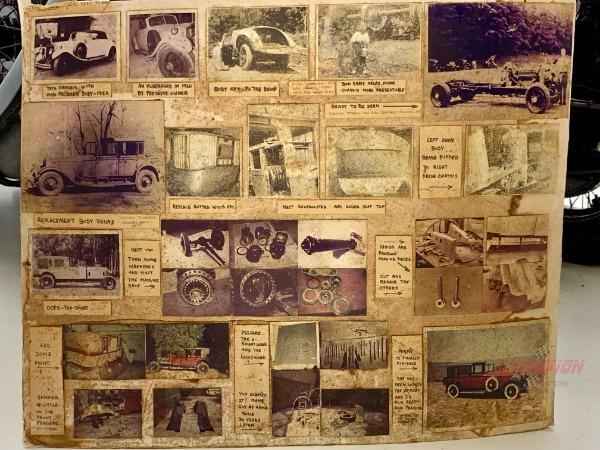 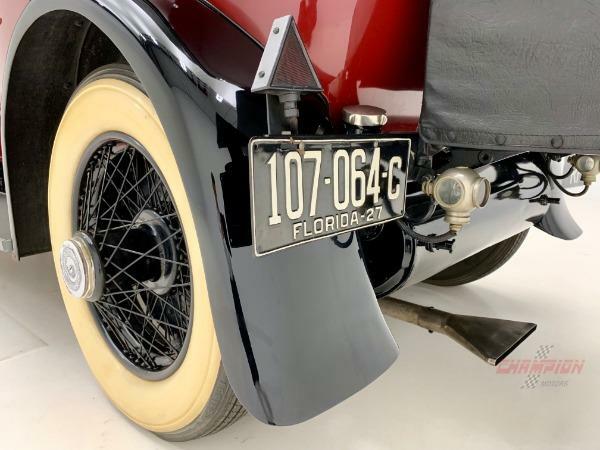 A true piece of automotive history this 1927 Rolls-Royce Phantom I has a documented 31,143 miles since new. 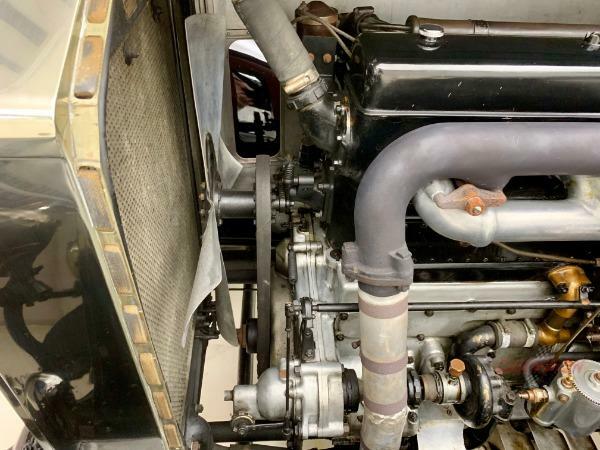 The Derby built chassis features a 7.7 liter inline straight 6 cylinder engine with 7 main bearings. 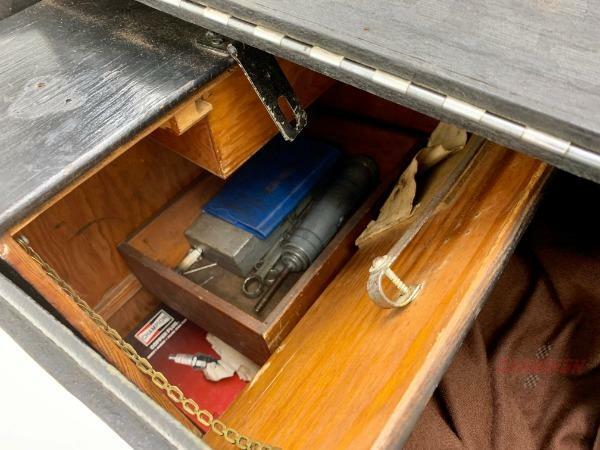 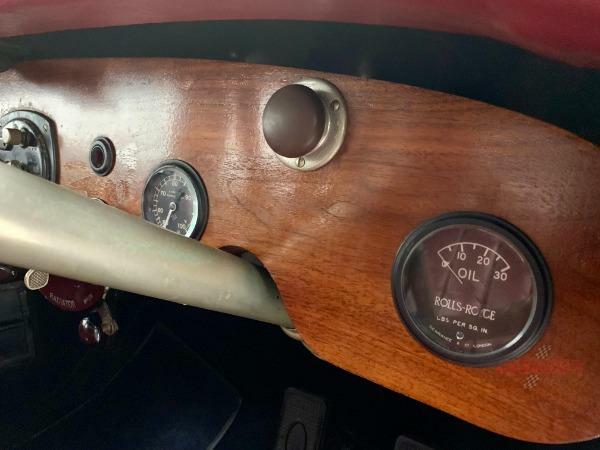 It has dual ignition with the second set of spark plugs powered by a magneto. 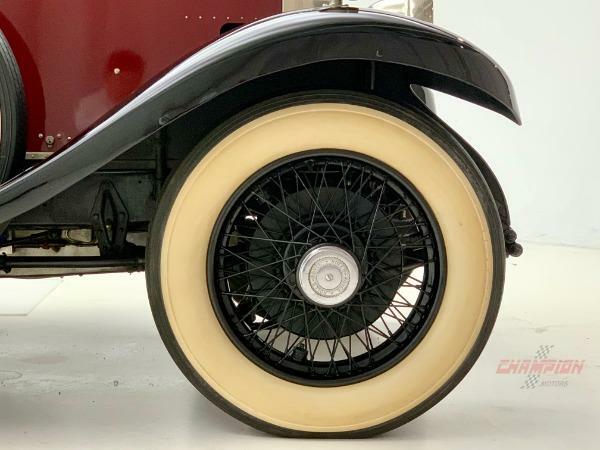 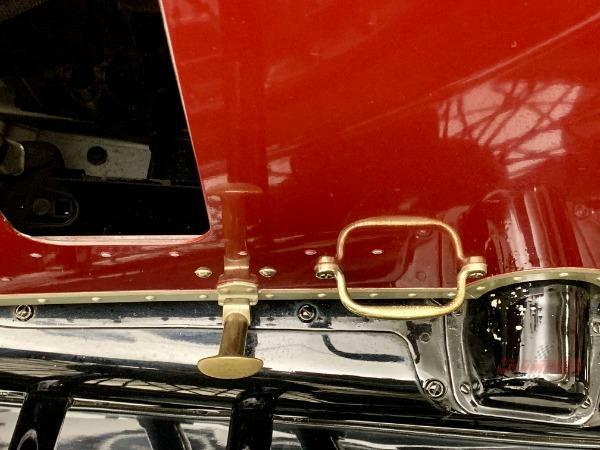 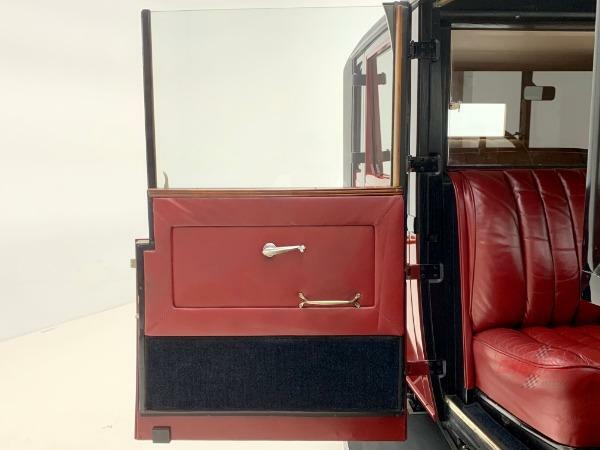 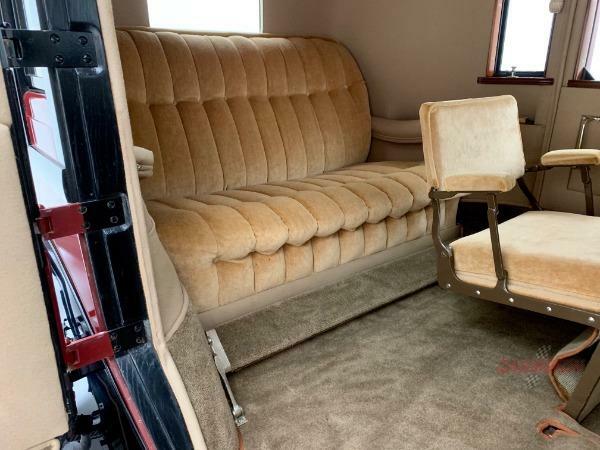 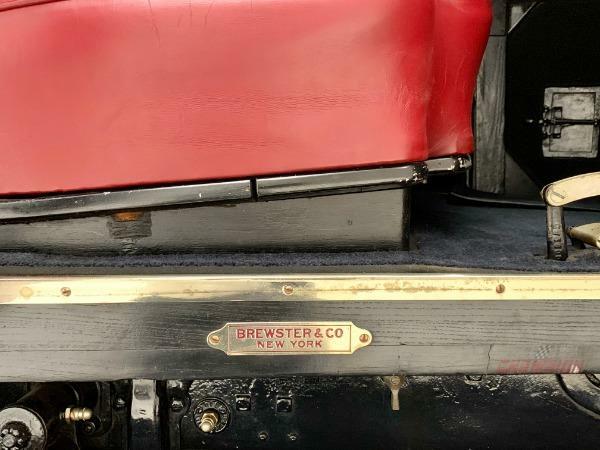 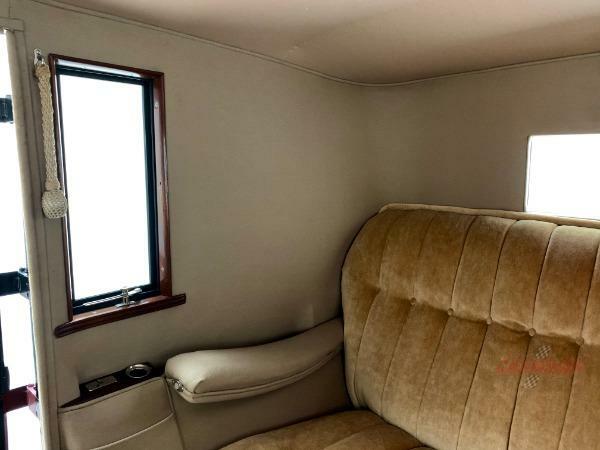 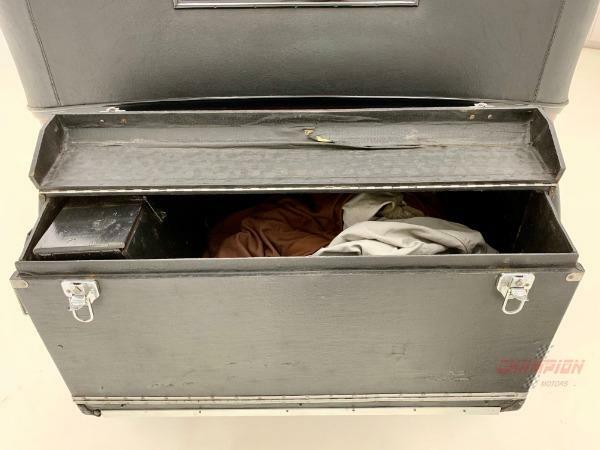 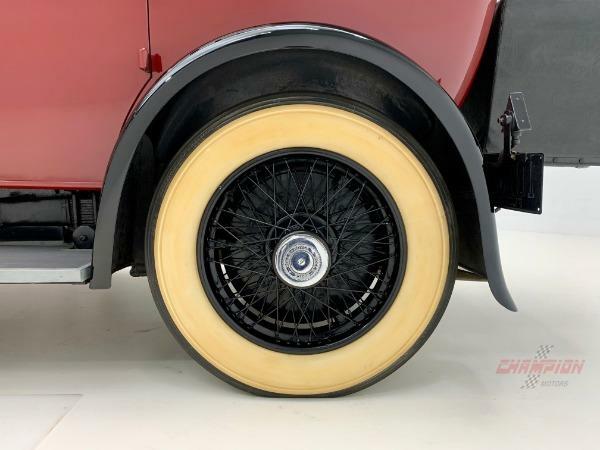 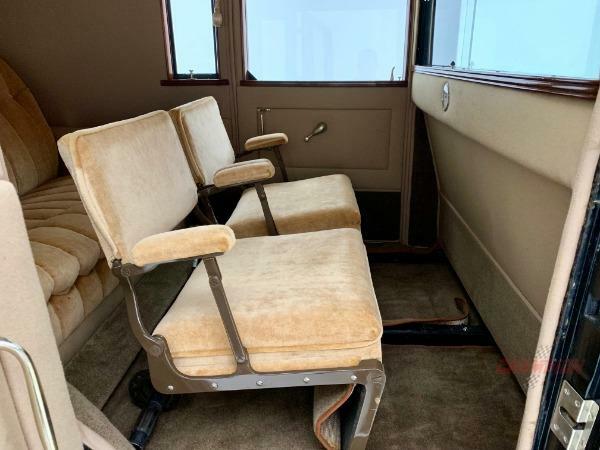 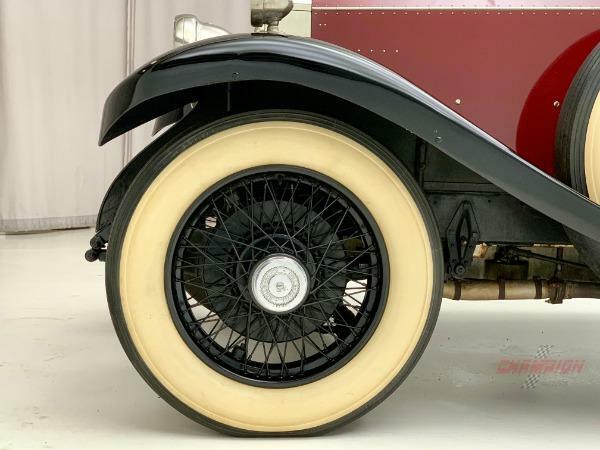 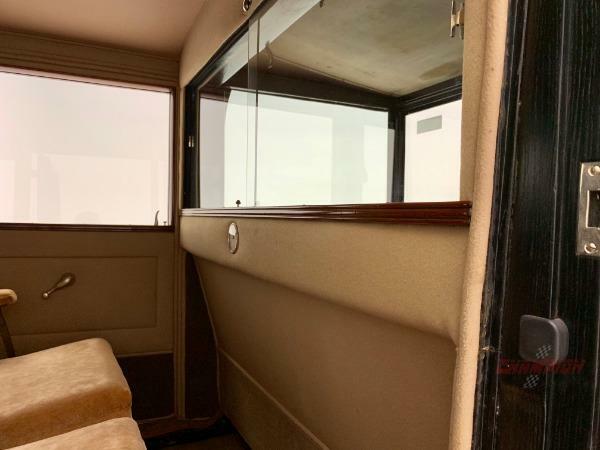 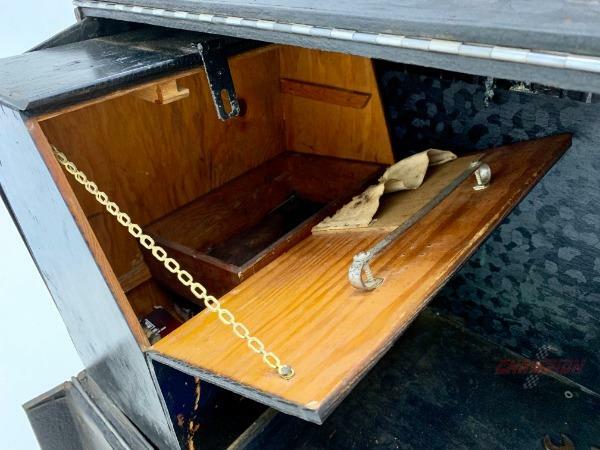 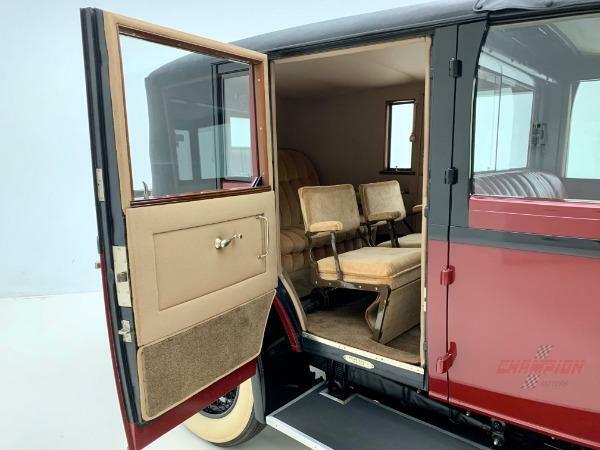 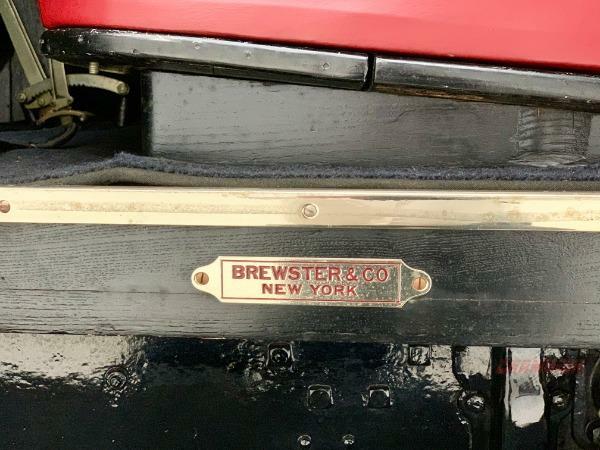 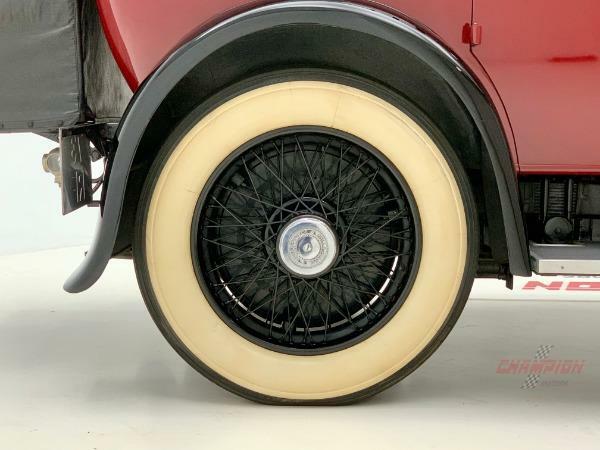 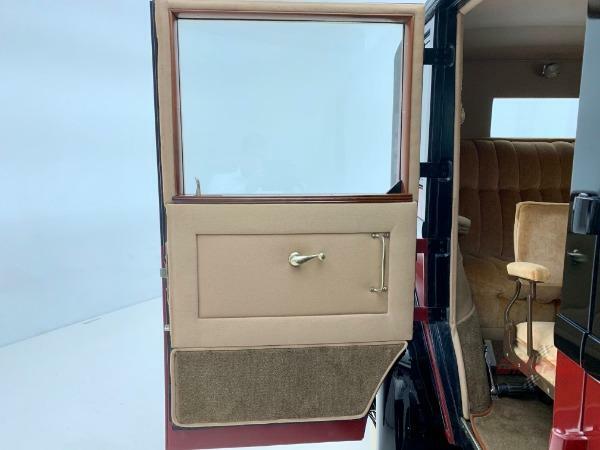 The Sedan de Ville body was built by Brewster in Long Island City, New York who was a premier body builder dating back to the horse and carriage days. 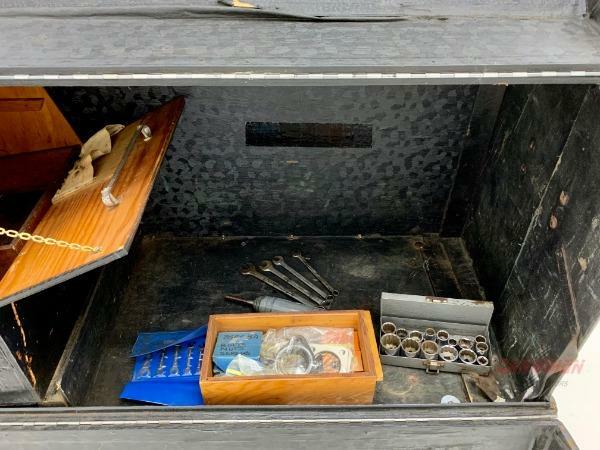 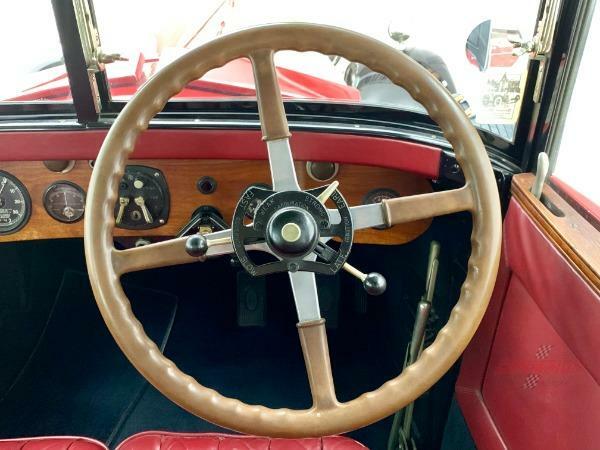 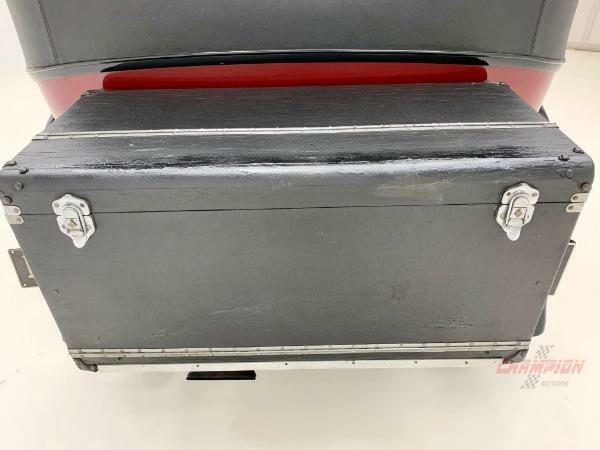 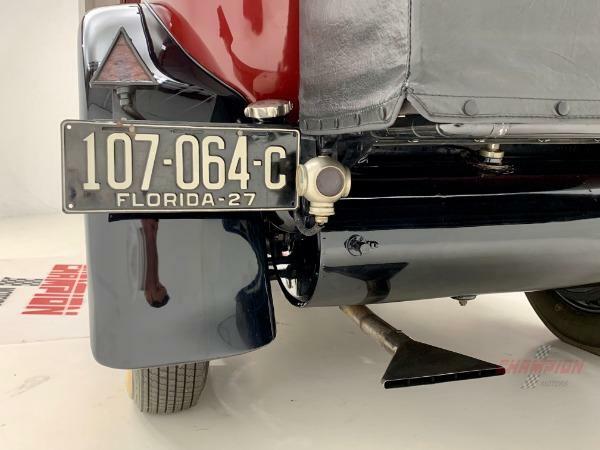 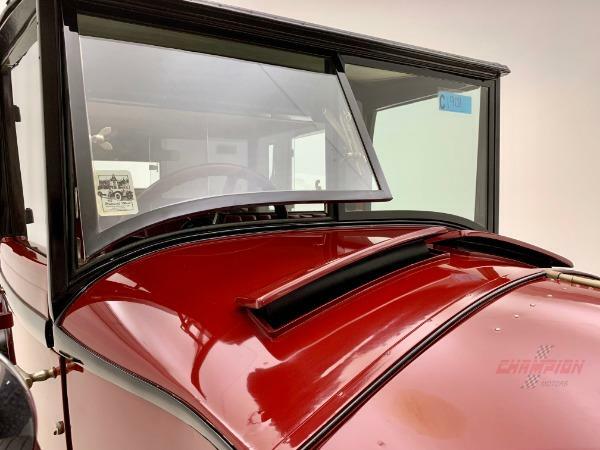 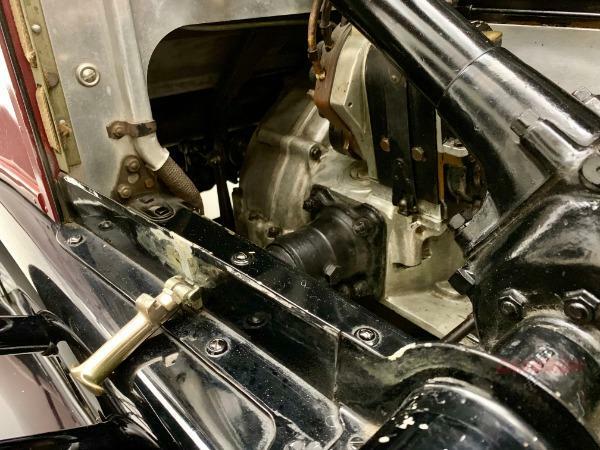 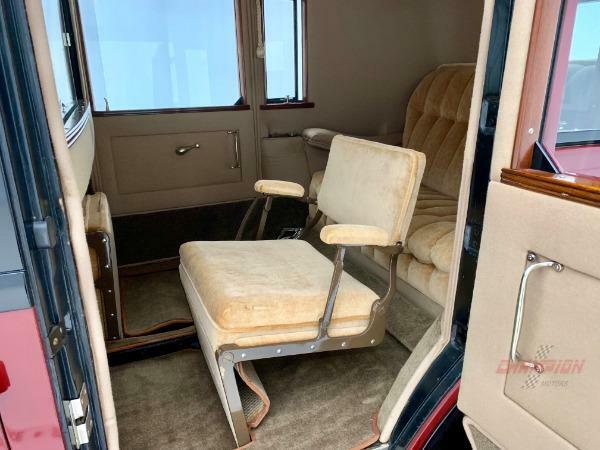 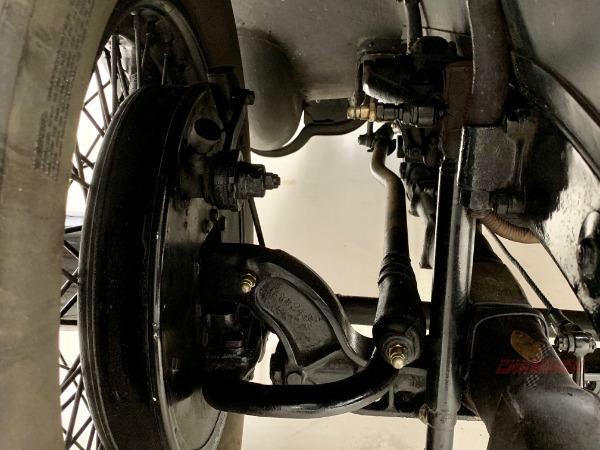 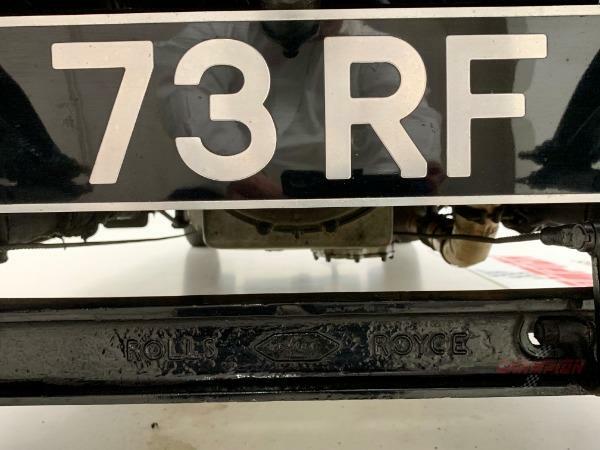 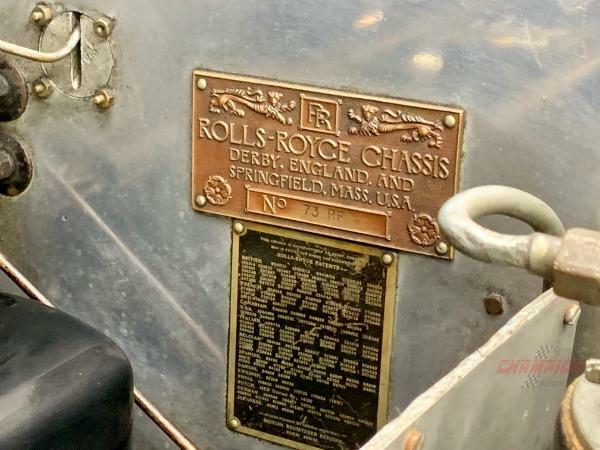 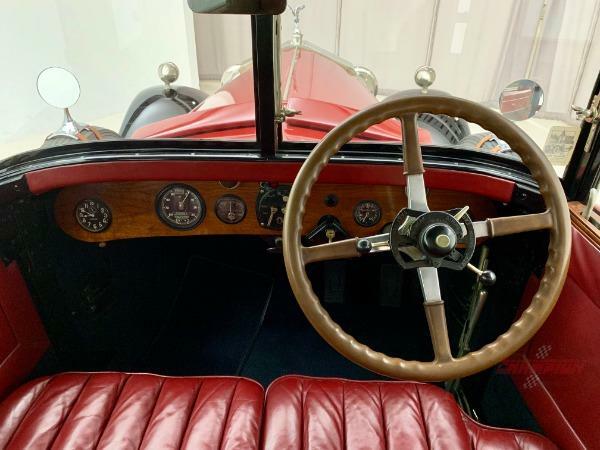 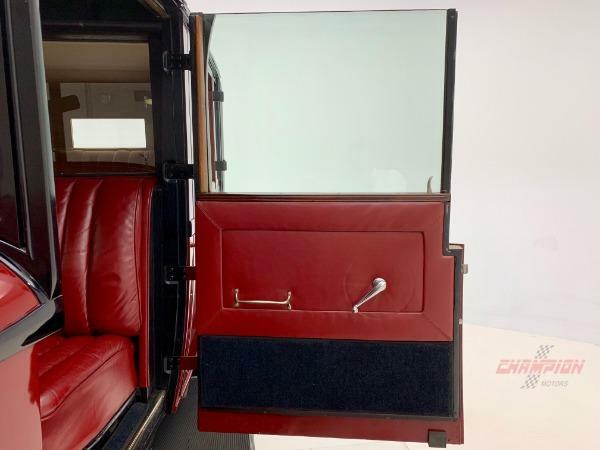 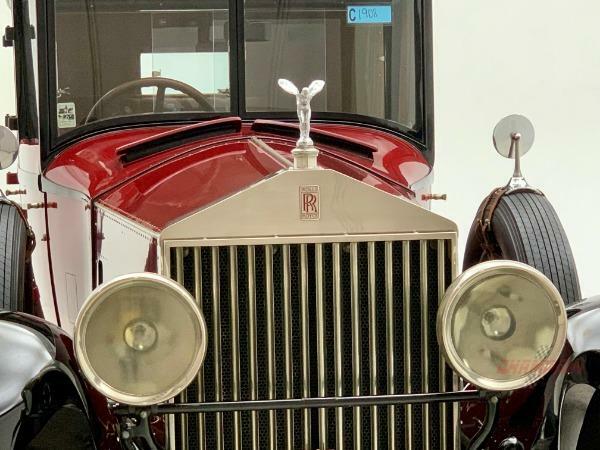 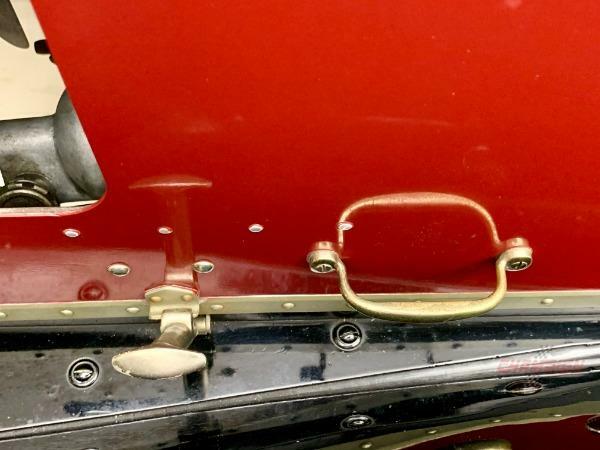 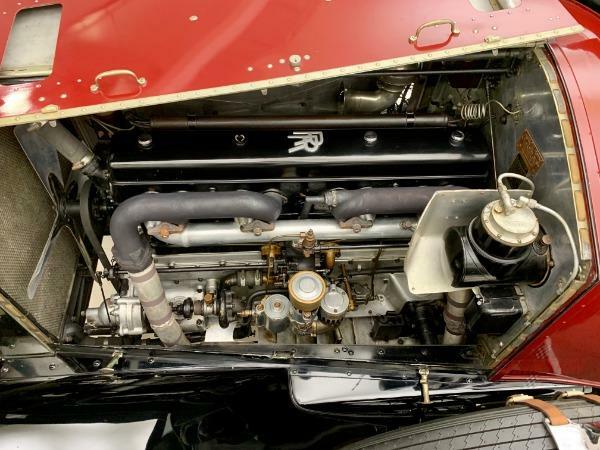 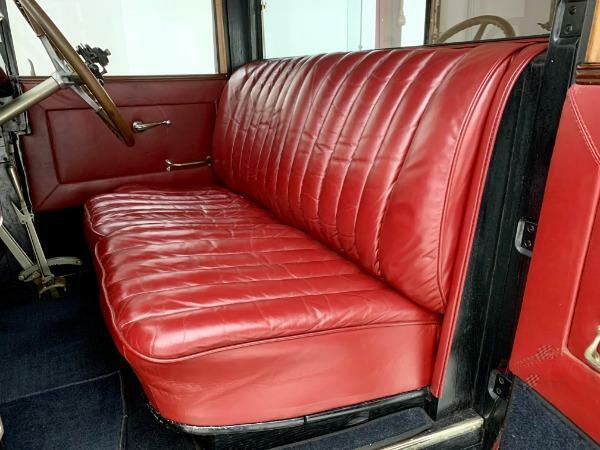 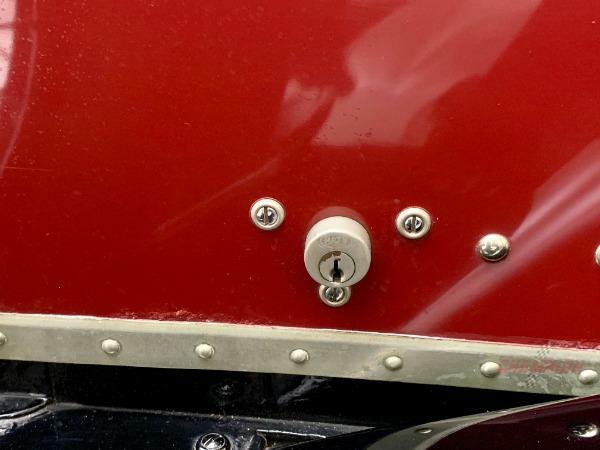 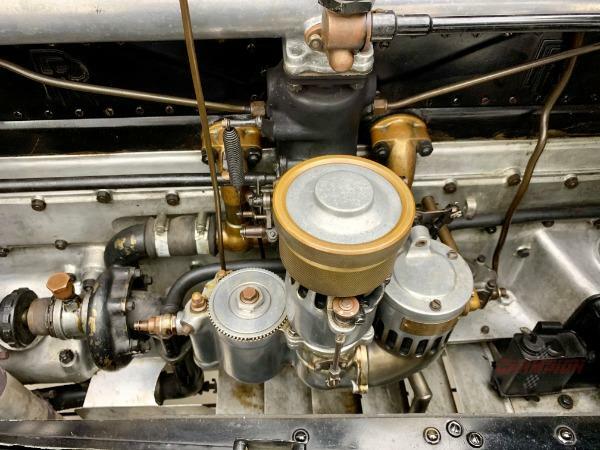 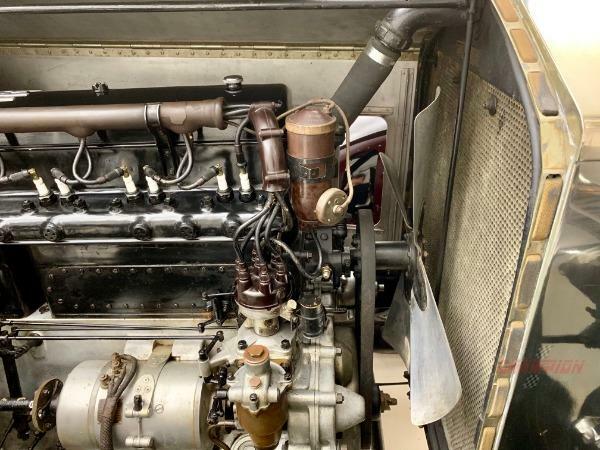 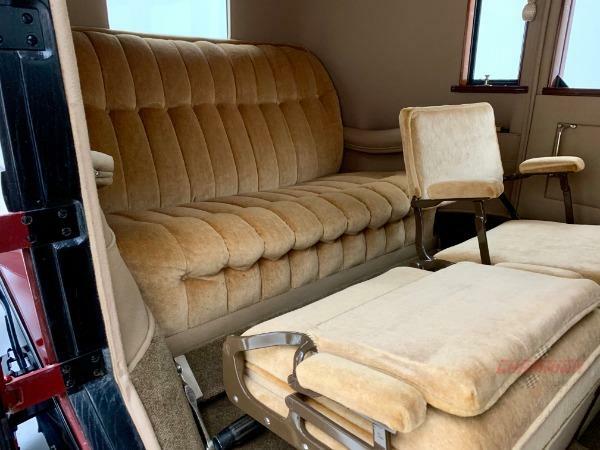 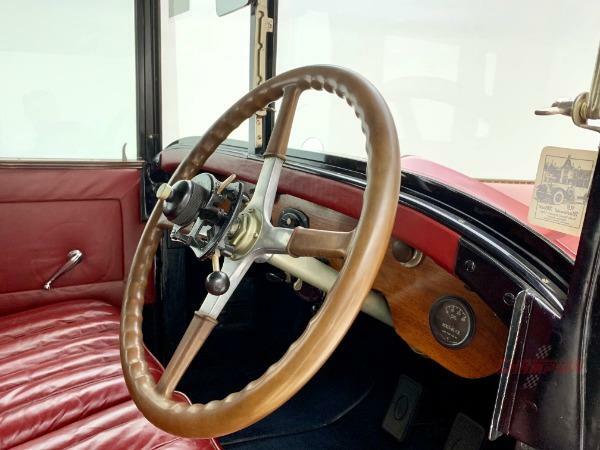 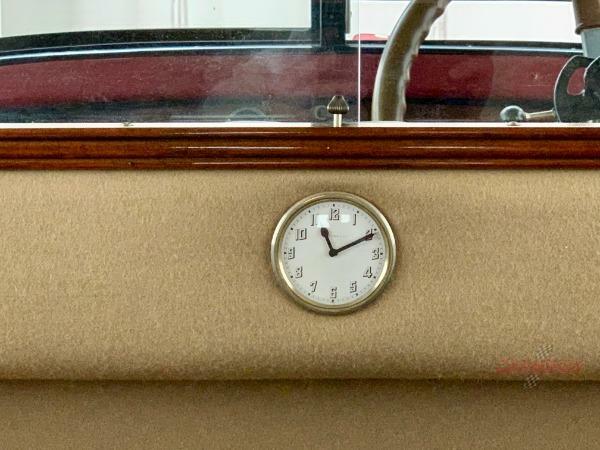 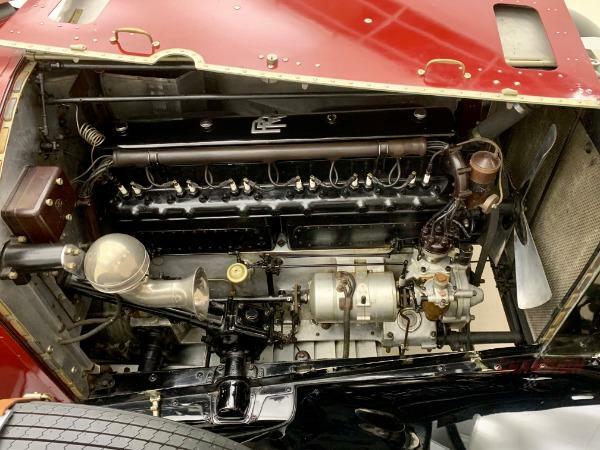 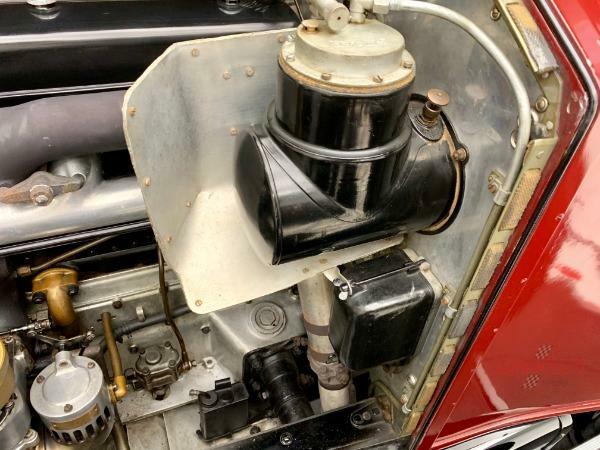 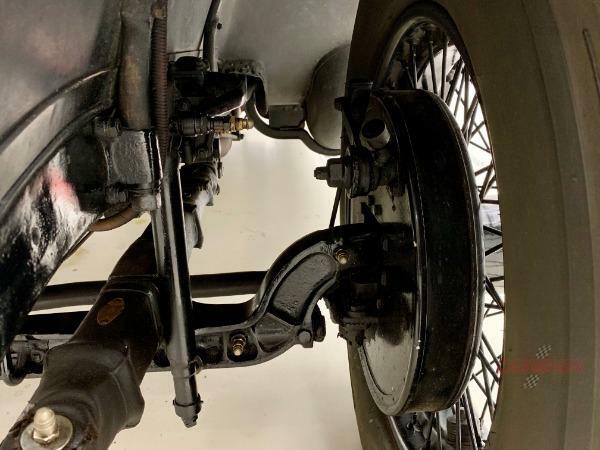 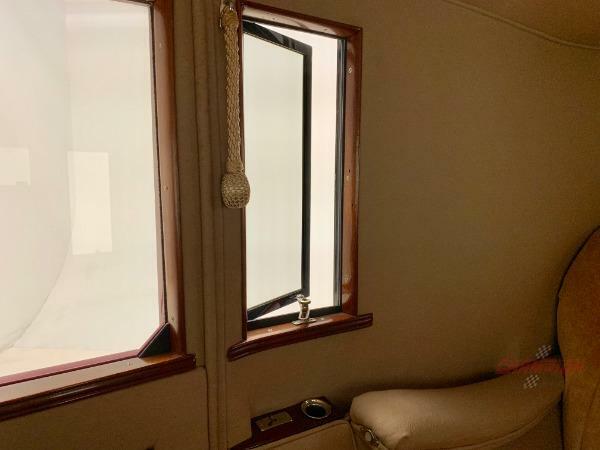 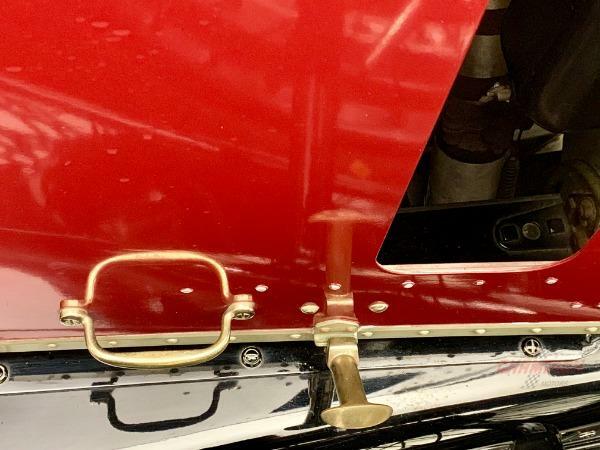 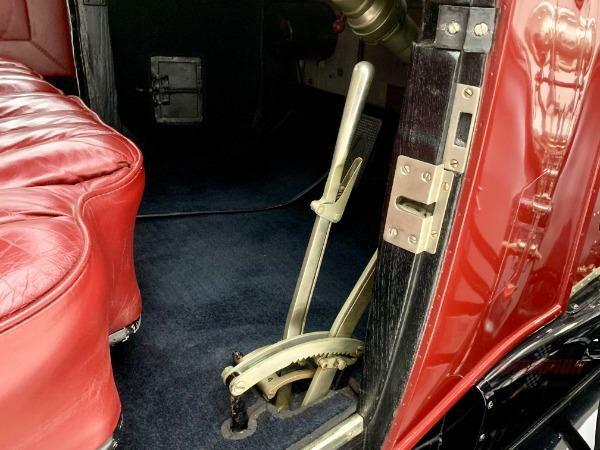 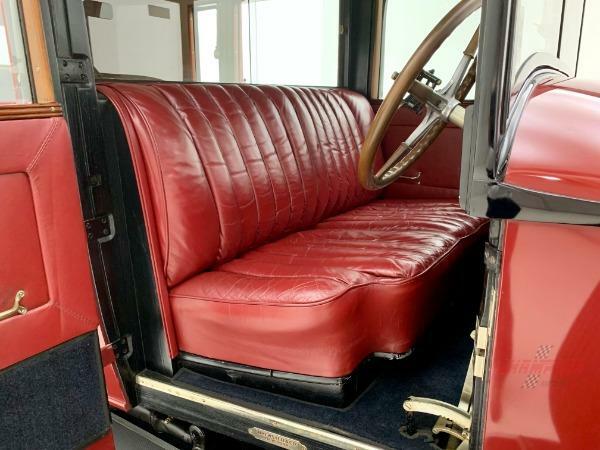 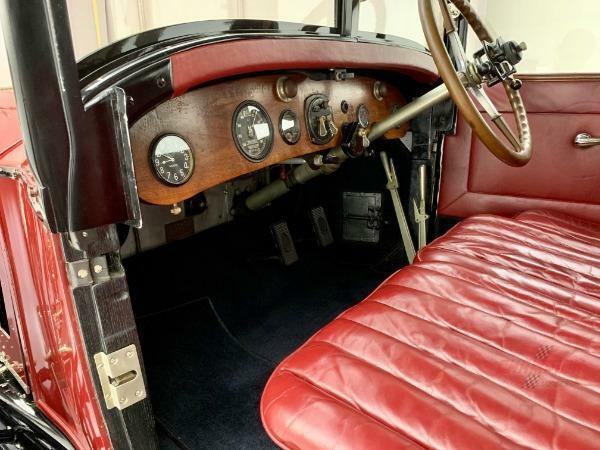 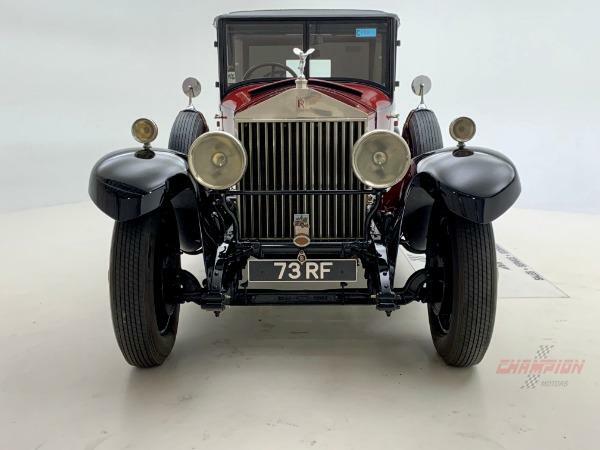 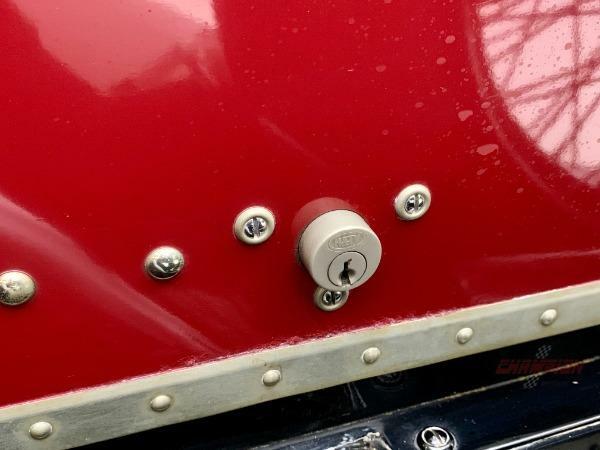 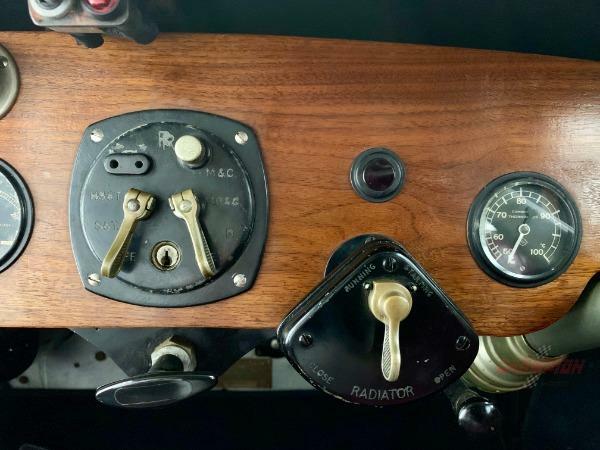 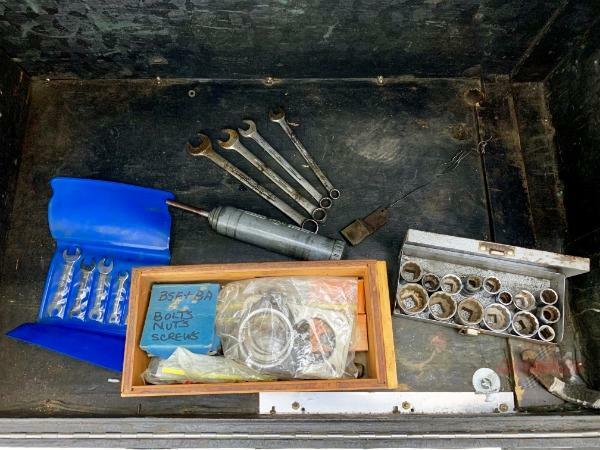 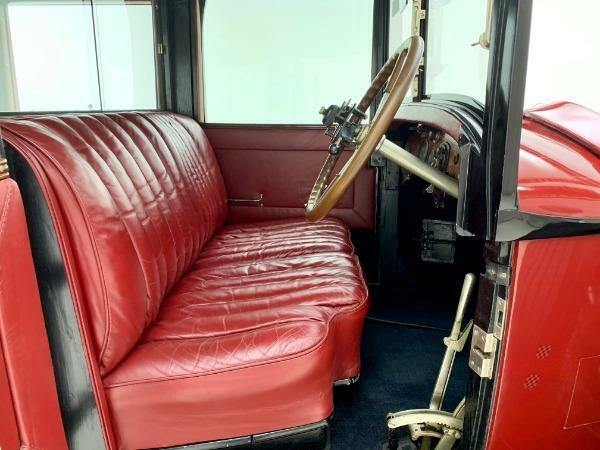 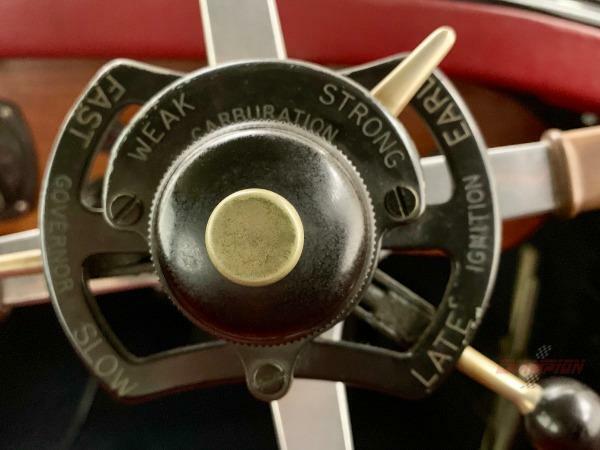 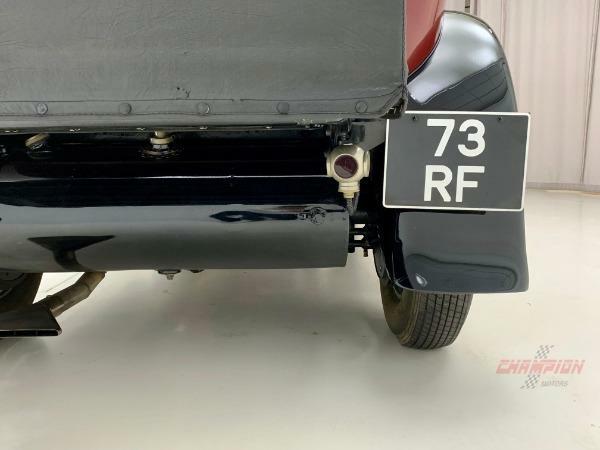 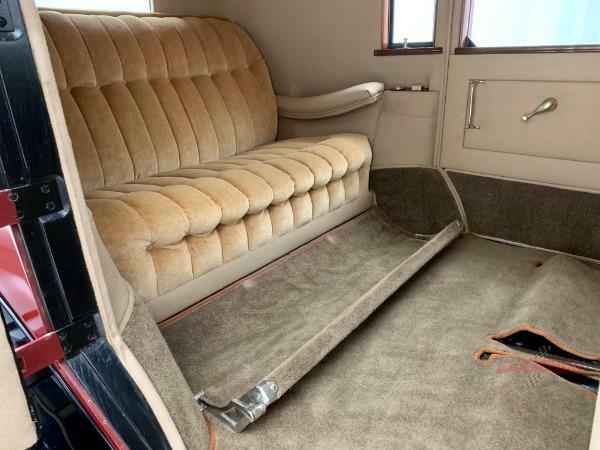 Purchased from a Rolls-Royce Owners Club member who has owned this car for 58 years, this car has been loved and preserved in outstanding condition both mechanically and cosmetically. 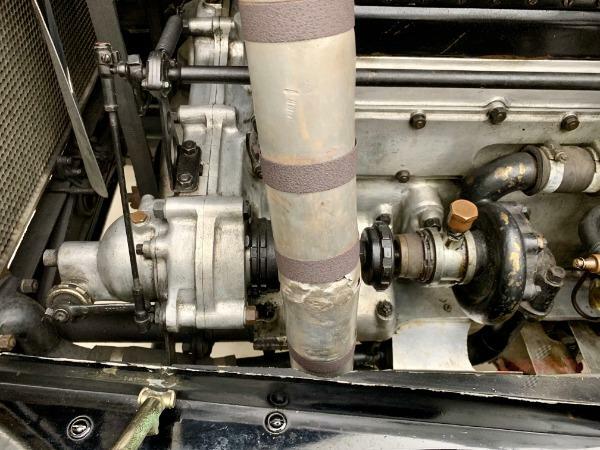 It runs and drives like new. 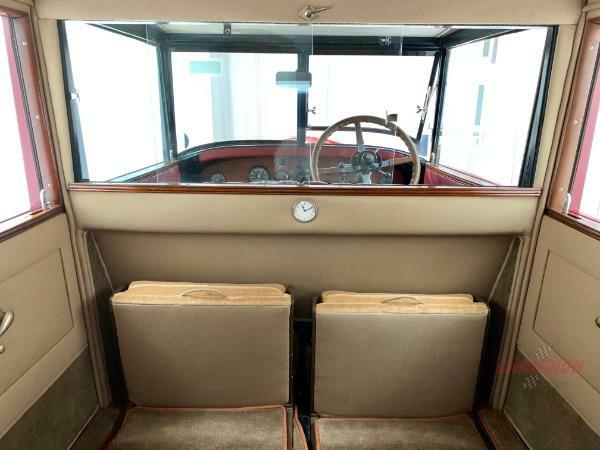 It is fitted with a Frank Cooke overdrive which makes it especially suited for pre-war touring events. 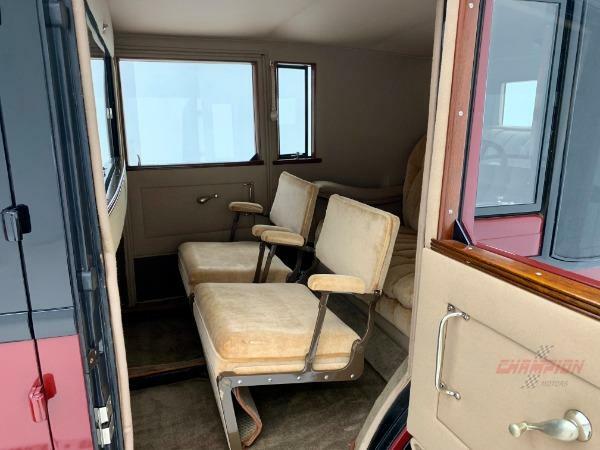 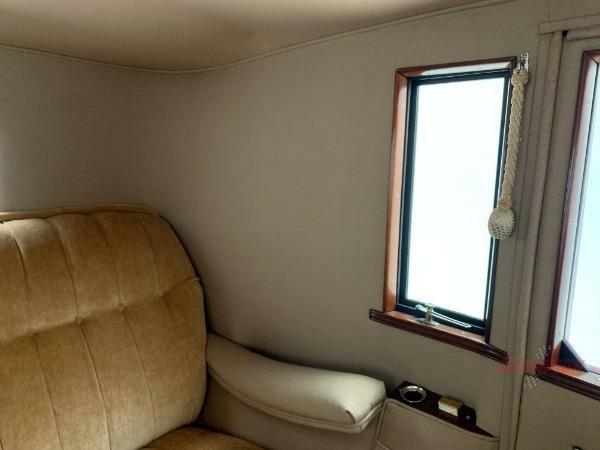 The removable roof over the drivers compartment makes summer touring a pleasure.